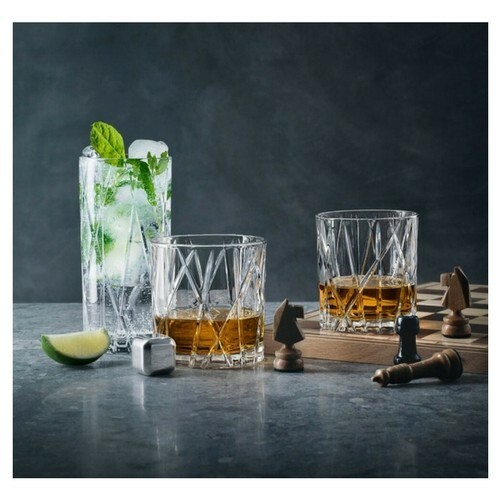 CITY – A series by Martti Rytkönen The new CITY barware collection from Orrefors embodies modern, yet classic Orrefors design. 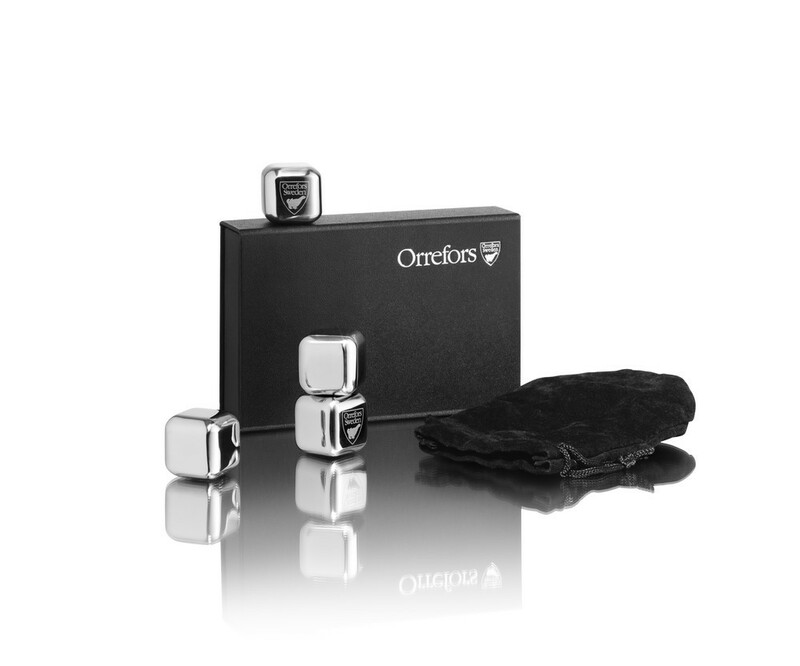 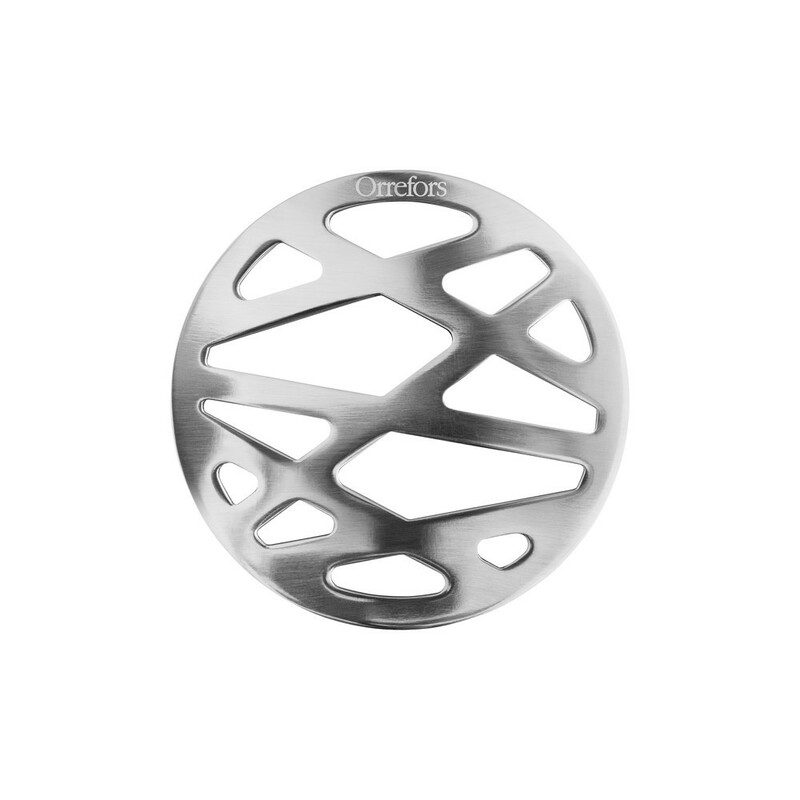 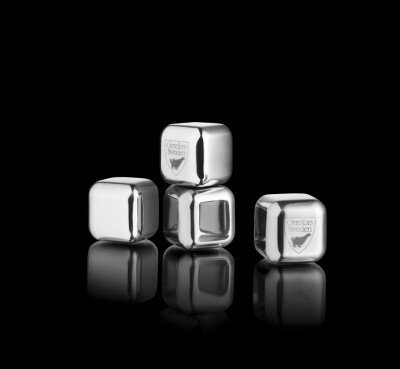 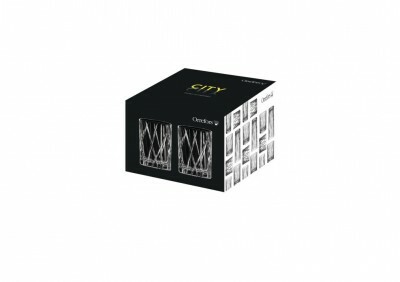 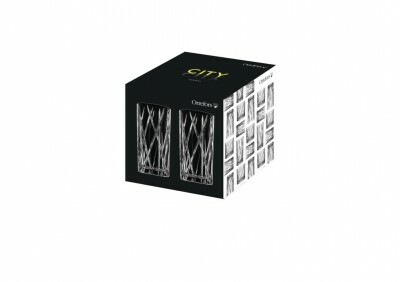 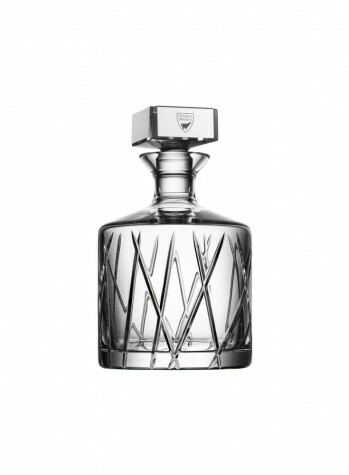 City consists of crystal glass barware and stainless steel accessories for the ultimate bar experience. 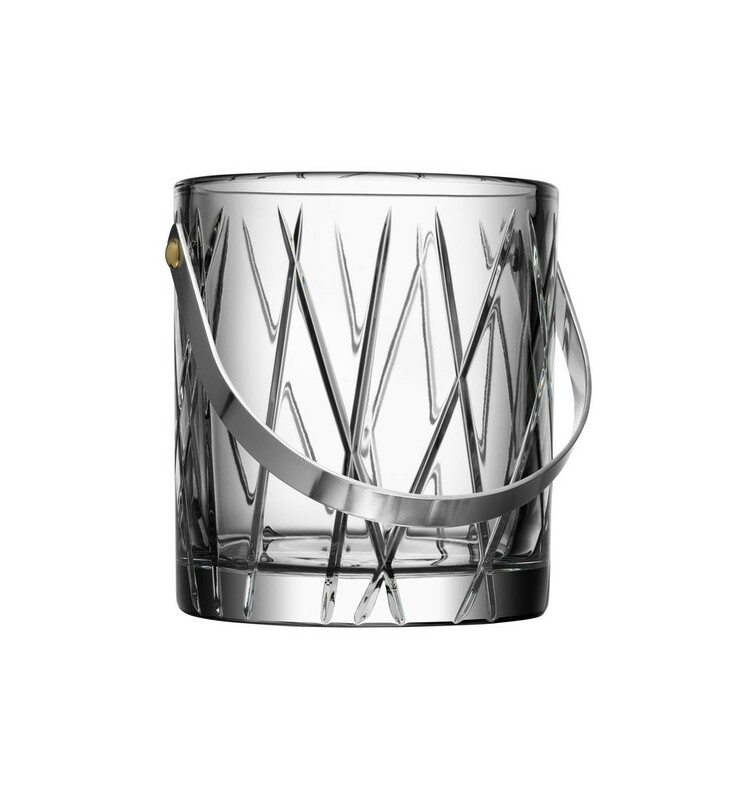 Inspired by city lights, the cuts on the surface create a bold and masculine, yet elegant and refned feeling. Urban elegance and beautiful clarity from Orrefors by designer Martti Rytkönen.